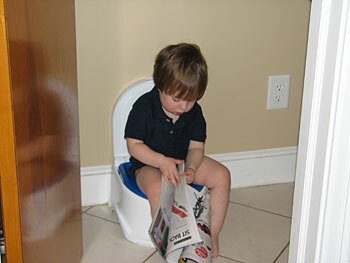 A three year old boy is sitting on the toilet. His mother thinks he has been in there too long, so she goes in to see what’s up. 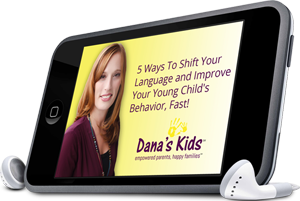 The little boy is sitting on the toilet reading a book, but about every 15 seconds or so, he puts the book down, grips on to the toilet seat with his left hand and hits himself on top of his head with his right hand. 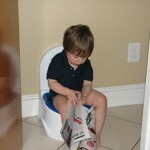 This entry was posted in humor, parenting anecdotes, parents, Potty Training, reflection, tips, toilet training, young children and tagged potty humor, potty training humor, potty training joke. Bookmark the permalink. ← Quitting: When Is It Okay?